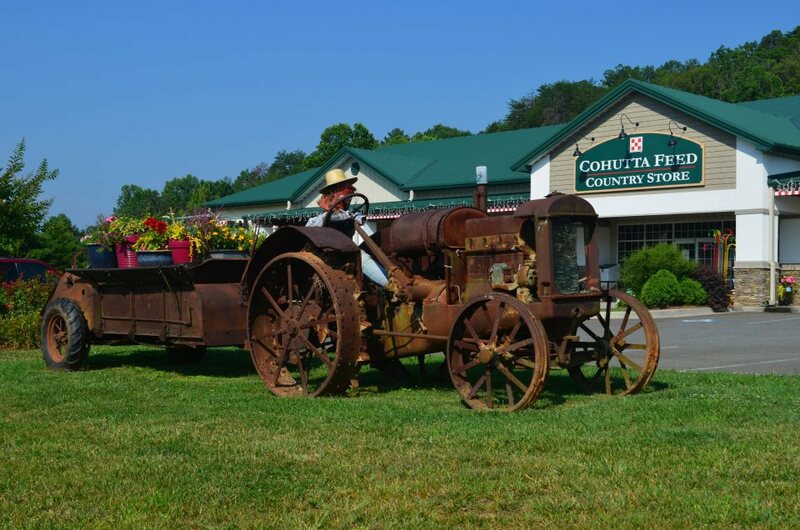 Inside Cohutta Country Store, you’ll find stylish western accessories, gifts and home decor — in addition to unique farm, garden and pet goods, including an array of holistic and all-natural pet foods. 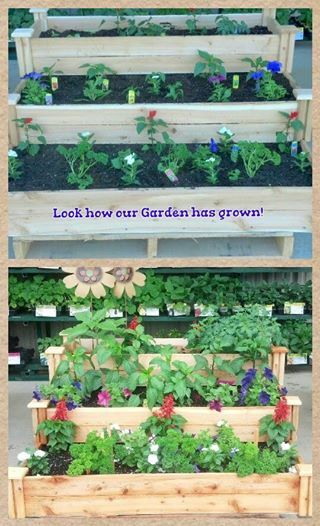 When it comes to critters, owners Laurie and Jim McClearen know their stuff. Jim’s a long-time veterinarian, and Laurie’s been involved with horses most of her life. Together, they raise beef cattle and Dartmoor ponies on their family farm outside of Blue Ridge. 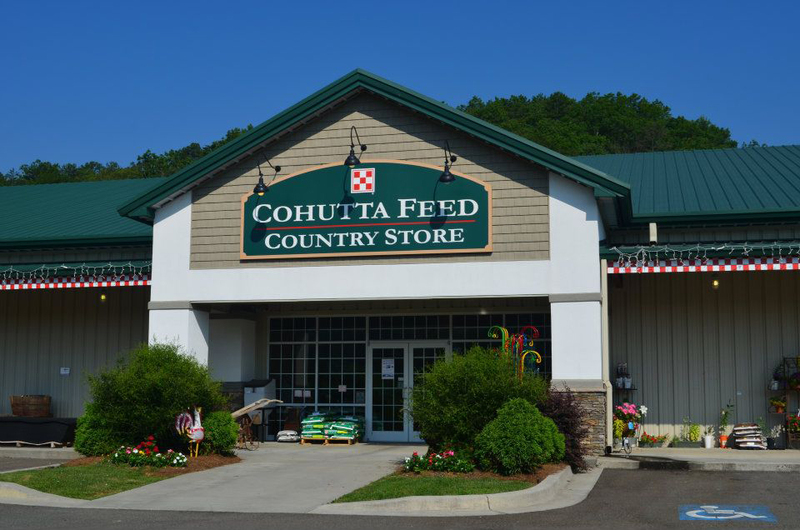 Cohutta also stocks all of your favorite clothing brands, including Levi’s, Columbia, Wrangler, Carhartt, Ariat and much more! 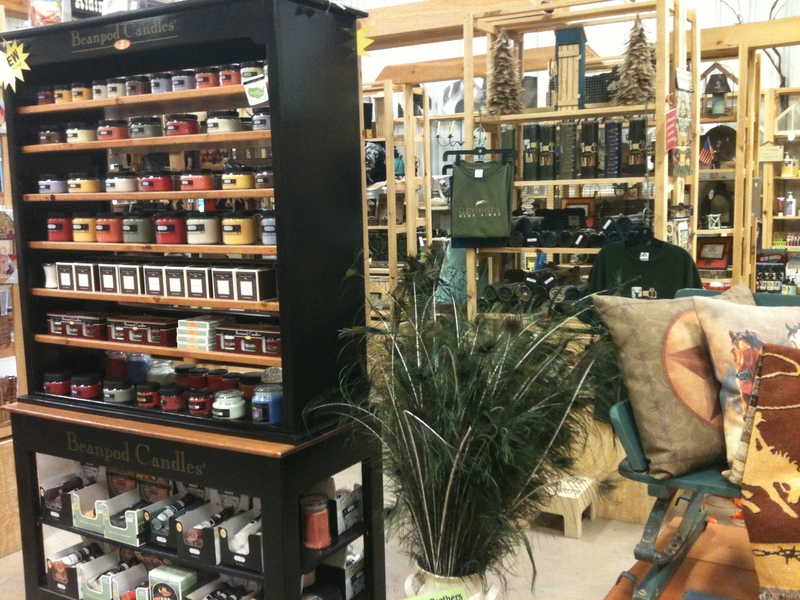 And if it’s something small that you’re looking to take back home, you won’t be disappointed by Cohutta’s line of candles and soaps. 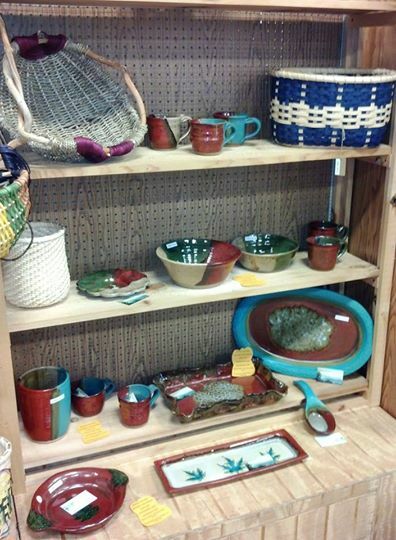 Stop in to find something for yourself or your pet!